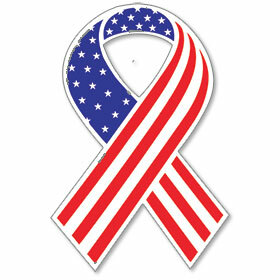 Certified Used Vehicle Oval Stickers are made of durable waterproof vinyl. These non-fade signs demand attention! Each used vehicle sticker is slit on the back for easy application. 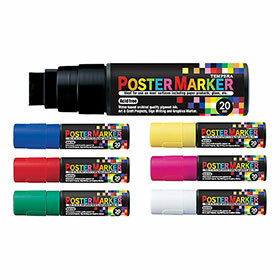 Certified Used Vehicle Oval Stickers neatly shrink wrapped in packs of a dozen with a cardboard backer to prevent curling during storage. 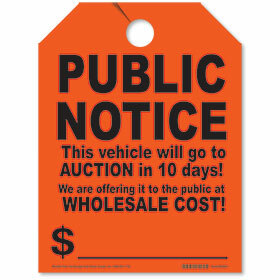 Oval used vehicle stickers are sold only in black, red and white. 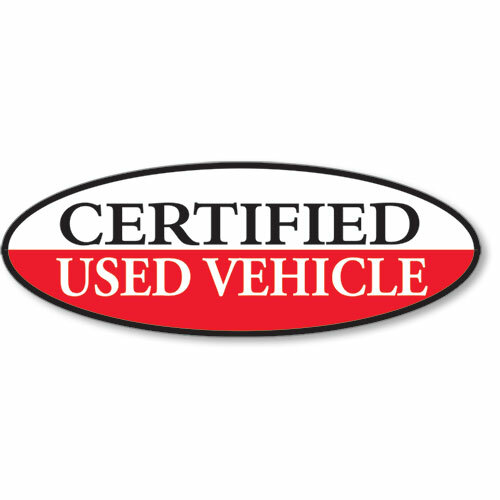 Dimensions of Certified Used Vehicle Oval Stickers are 14"W x 5 1/2"H.